An industrialisation drive in the 1960s not only boosted Singapore's economy but gave rise to the country’s pioneer graphic designers. 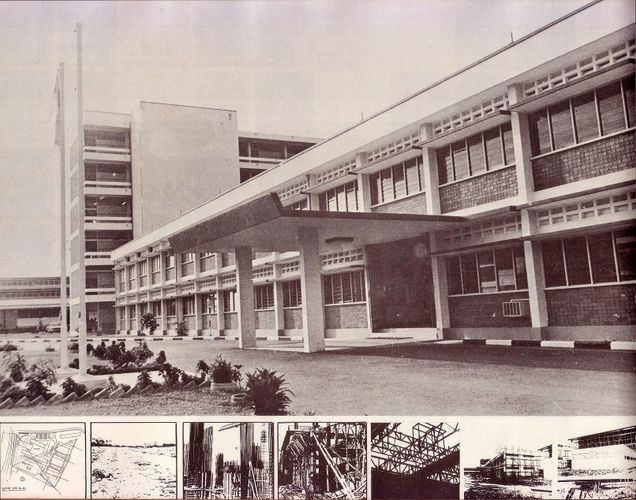 This led to the establishment of the nation’s first design school, Baharuddin Vocational Institute (BVI), which laid the foundations for Singapore’s graphic design scene with its multinational exchanges of ideas, technology and people. From foreign creative directors to the emergence of desktop publishing technology from Silicon Valley, and the flood of music and magazines from the West, Justin Zhuang traces the evolution of a community that has shaped the advertisements, packaging, ephemera, books and new media that have defined Singapore as a global city of commerce. This session is held in conjunction with the Singapore Design Week 2018. Don’t miss this opportunity to have your copy of Independence: The History of Graphic Design in Singapore Since the 1960s autographed by the author. The book will be available for sale at $40 (U.P. $49), payment by cash only. Justin Zhuang is a writer and researcher with an interest in design, cities, culture, history and media. He is the author of several books on design in Singapore, including Independence: The History of Graphic Design in Singapore Since the 1960s and Fifty Years of Singapore Design. More about Justin can be found at his website.